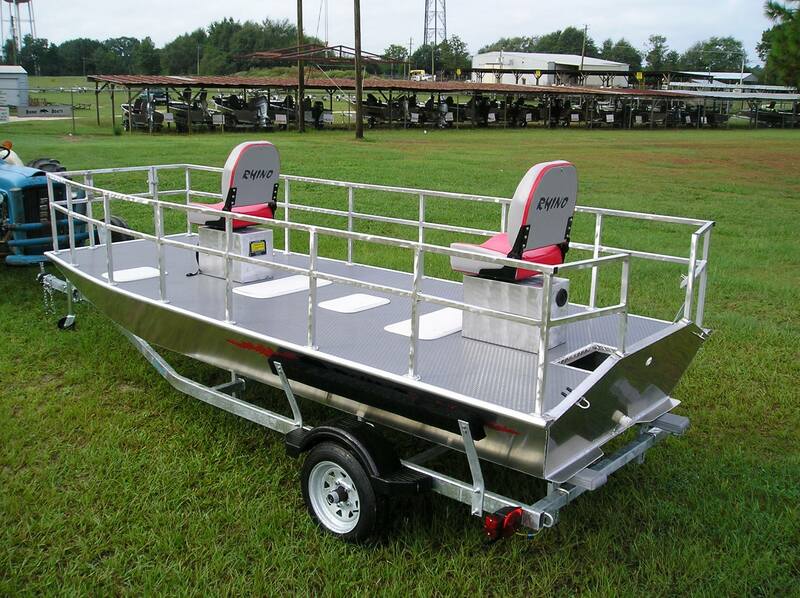 New Model! 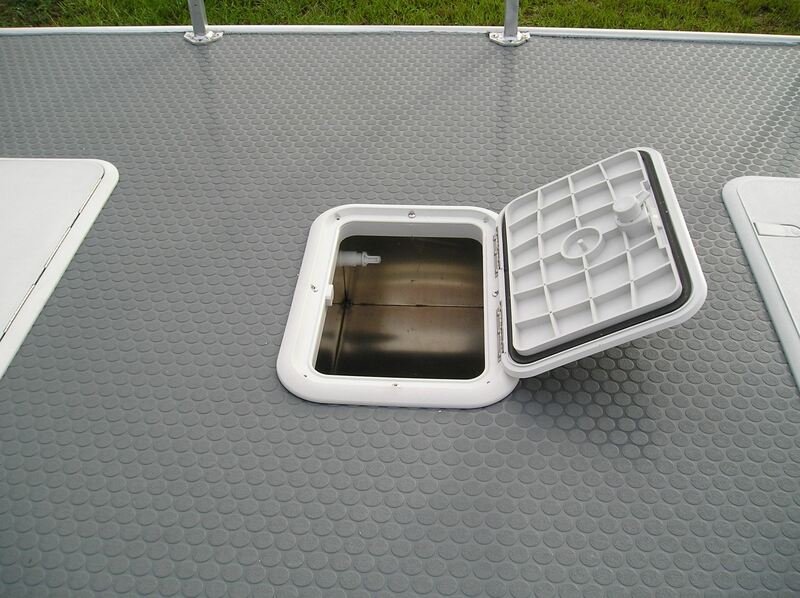 This 14′ Deck boat comes with a recessed, aerated live well, bilge pump, and lots of storage recessed in the floor, including removable drop in boxes for easy under deck access. 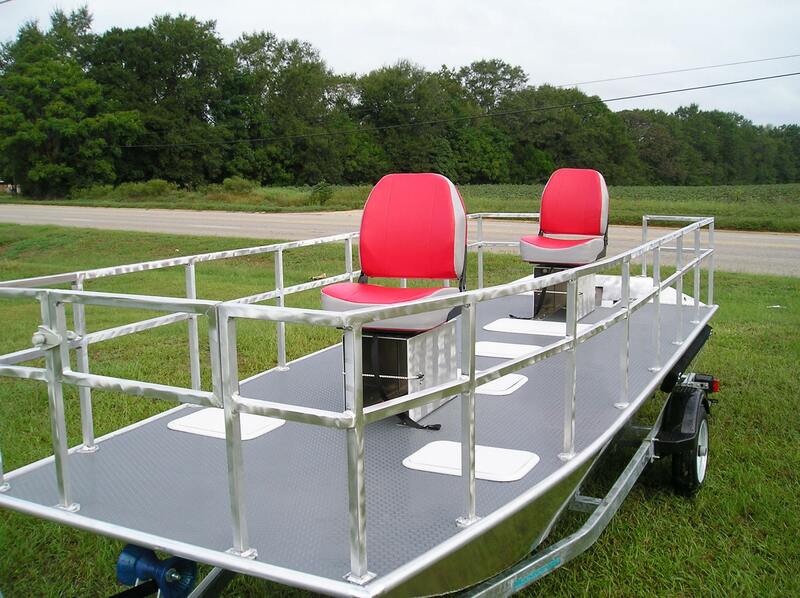 Included is the integrated rail system with swinging front door for easy access in and out and for trolling motor use. 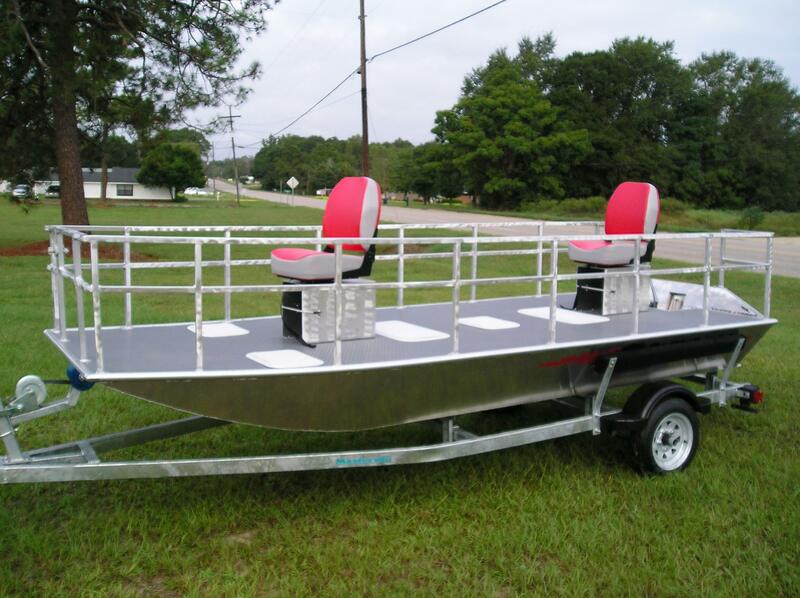 Great boat with lots of floor space for the pond, lake, or river! · Approx. Weight: 350 lbs. · Max. 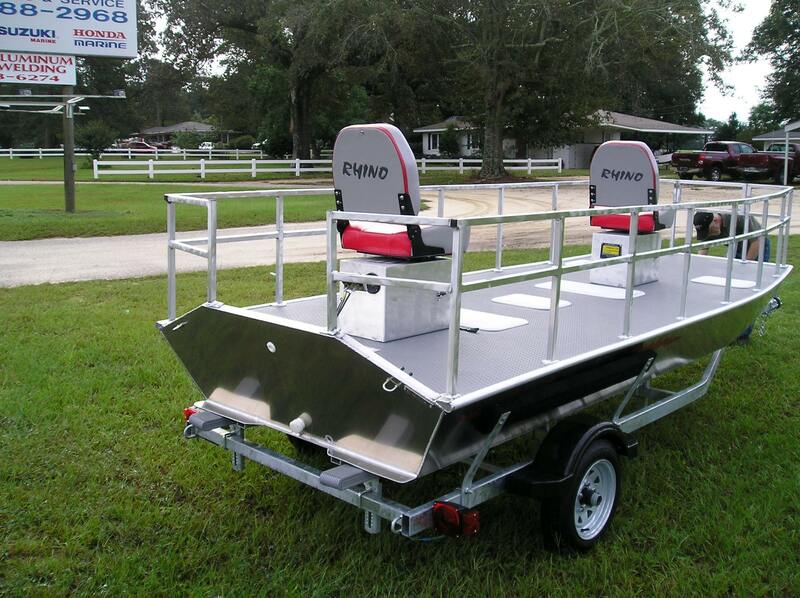 Persons: 3 or 450 lbs.